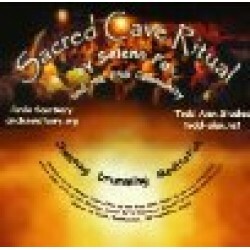 CD: This is a recording of the Sacred Cave Ritual facilitated by Selena Fox at the 1995 Pagan Spirit Gathering. Includes invocations, chanting, drumming, and guided imagery. 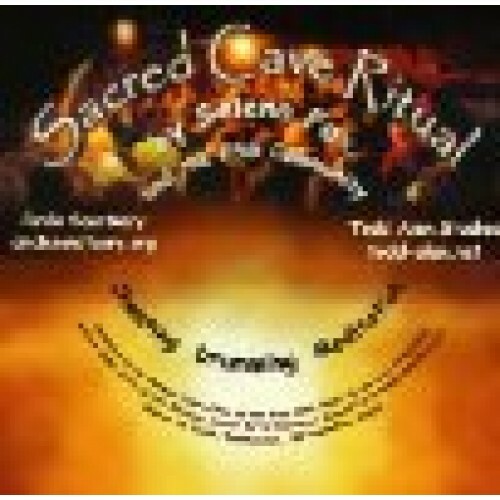 Side One: Returning to the Ancient Ways, Chant of the Wise Ones, Spirit of the Cave Attunement, Ancient Ones, Circle of Life Blessing, Mother Earth Heartbeat, Side Two: Sacred Earth Names, Healing Light, Soul of the Earth, Thanksgivings, and Old People, New People. Produced by Todd Alan and Fireseed Publishing.